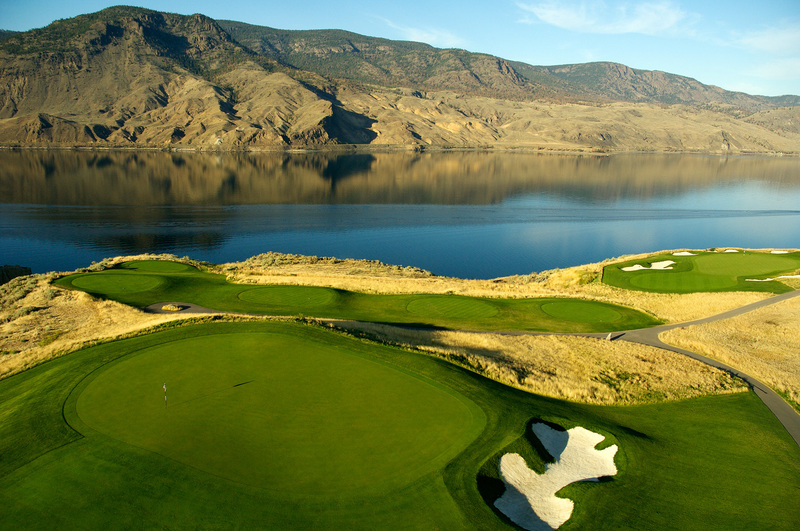 Experience the best of the west this summer at golf Talking Rock and Tobiano, the top-ranked public courses in BC. 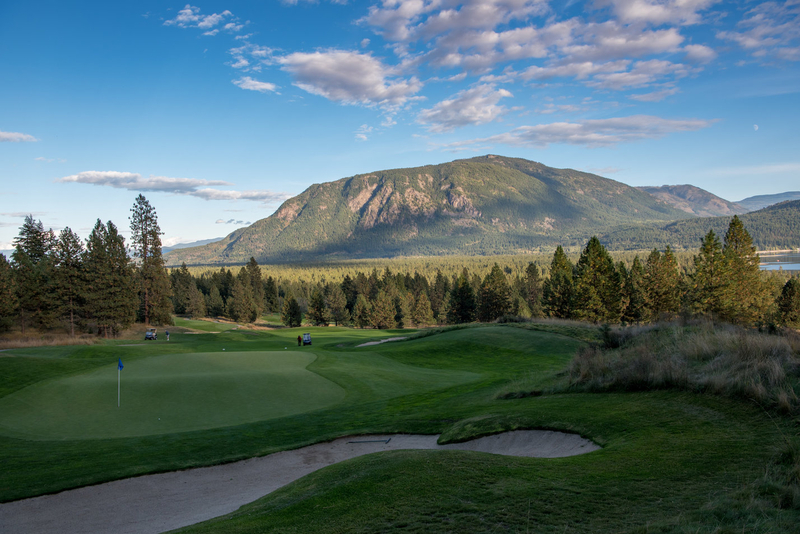 Lakeside panoramas and mountain-top vistas at these premier courses make for an epic summer golf trip. 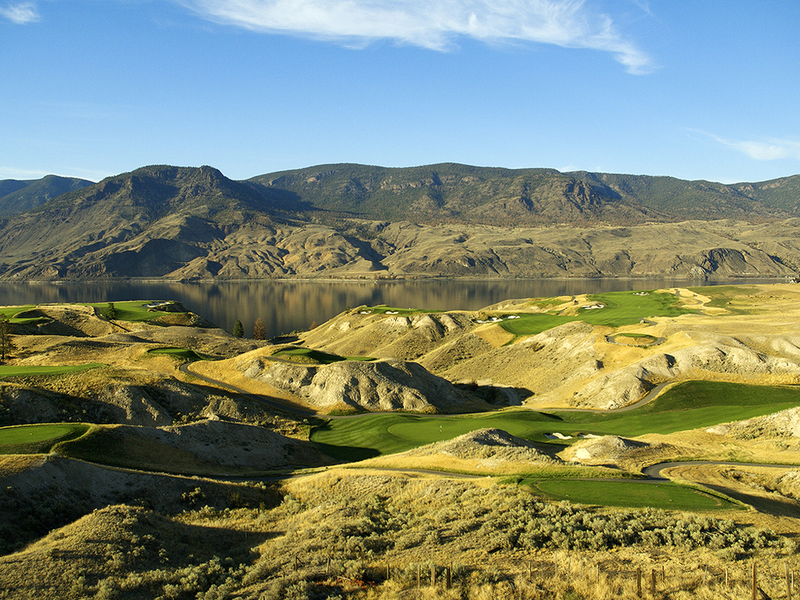 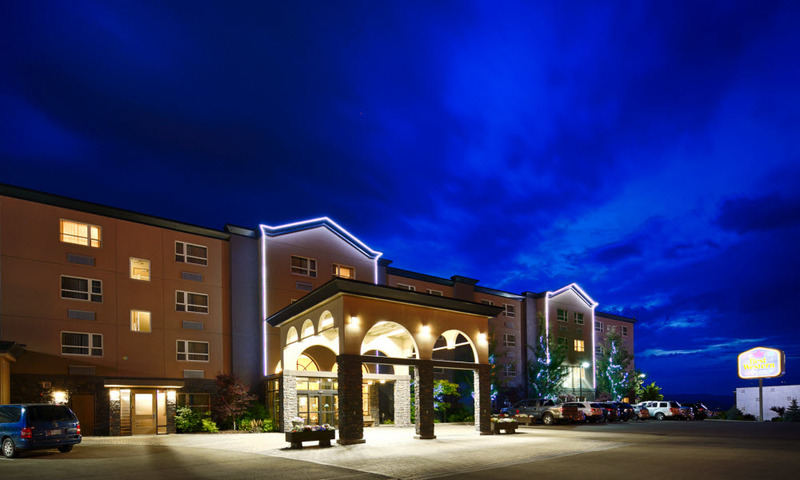 The sunshine is here to stay in Kamloops, be sure to lock in this HOT summer pricing at BC’s Top 2 public courses!